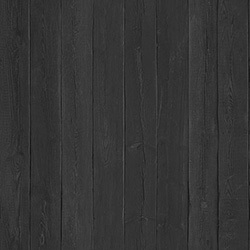 Our popular woodgrain range of vinyl has a very realistic high quality finish with a slight grain. It's self adhesive, easy to apply and has a water resistant finish. 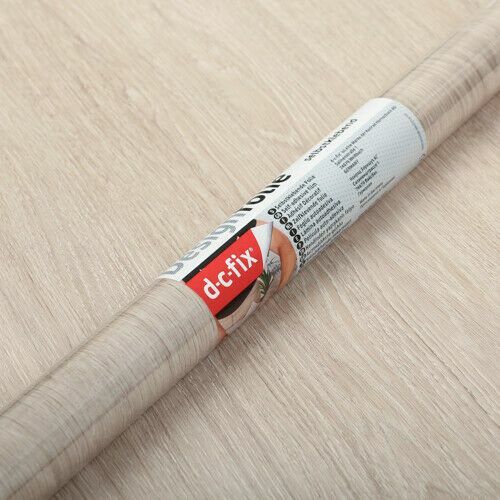 Suitable for covering items such as flat pack furniture, desks, kitchen cupboard doors and shelves to name a few as well as being perfect for commercial use such as set builders and shop fitting etc.